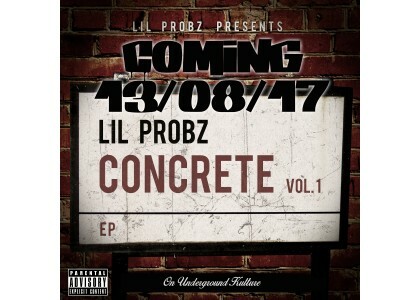 Lil Probz is back with his brand new e.p Concrete Vol.1. He has also released a visual to one of the tracks "The Warning". The video was released the same day the e.p dropped. You can get Concrete Vol.1 via free download. Twitter: Lilprobz1Instagram: lil_probz_..